If the product you require isn't listed here, please contact us as we are able to source ANY product for you pool. The Onga SilentFlo is the swimming pool pump for high quality pool installations. With its industry-leading efficiency, it lowers the total cost of pool ownership, while extremely low-noise levels improve your outdoor living. The SilentFlo benefits from being moulded from a proprietary thermoplastic, reinforced with glass fibres to give ultimate strength. Each pump in the range has a motor with a high protection rating and is underloaded for long life. Strength, long life and efficiency all keep the costs of being a pool owner down. And, even better, low noise means you can run this pump at night without angry neighbours! The BX series are Hurlcon's new premier high-performance pumps. 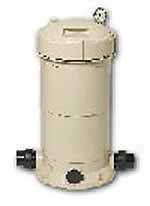 Suitable for demanding applications and smaller commercial pools and spa. The Australian made 'Leisure Time' range of pool pumps with ZX2 technology are ideal for domestic pool and spa applications. 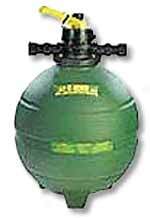 They offer unique corrosion protection with a double zinc coated end shield. The 'Leisure Time' pool pumps have been designed to provide performance at a realistic cost. The Hurlcon high strength HDPE seamless rotationally moulded RX filter contains larger tank capacity and higher flow rates enabling the pool water to be filtered more effectively in a shorter period of time, saving expense on pump operating costs. The ZX Cartridge filter works very effectively in keeping the water crystal clear. The high quality Dupont Reemay element works by filtering fine particles without embedding them in the element while the lock ring band secures the removable lid firmly, allowing quick and easy removal for cleaning. 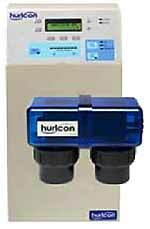 Hurlcon VX reverse polarity self-cleaning salt chlorinators mean continuously pure, shimmering, crystal clear water. All models available with or without time clock. VX7 and VX9 also have light transformer option. All models are manufactured with an aluminium chassis and a quality zinc plated powder coated cabinet. Its robust electronics are designed especially for our harsh Australian conditions. With the Self cleaning units these chlorinators provide excellent performance with little to no maintenance. The Zodiac top-of-the-range Baracuda G4 is the ultimate in pool cleaning, designed to give you more time in your pool and less time maintaining it. The latest model pool cleaning system will keeps your pool sparkling clean and ready to use, automatically. The Marathon system works with your existing filter, gently gliding across your pools floor and walls. 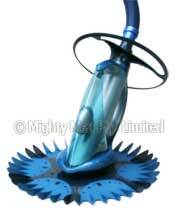 The ultimate in compact automatic pool cleaning systems. 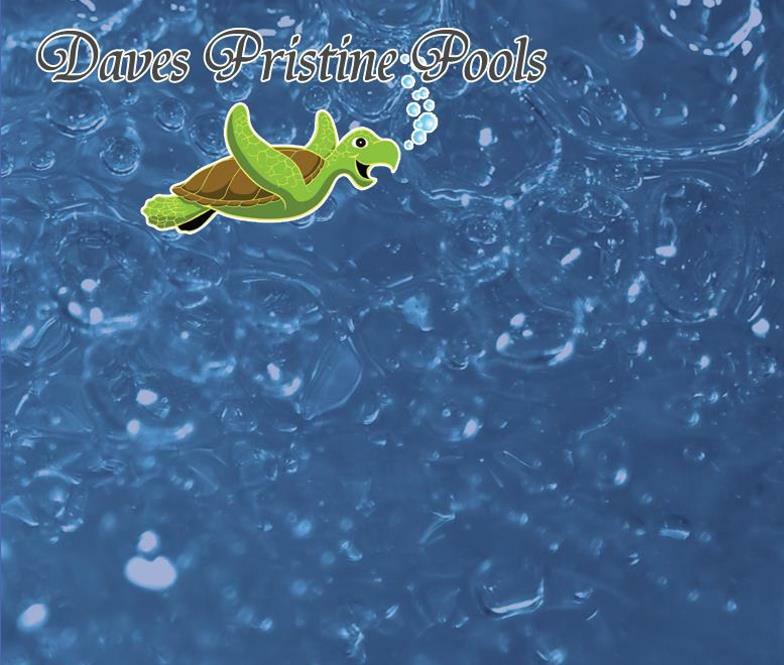 Compact size means it can get into nooks and crannies in all types of pools and will never get stuck. Programmed to automatically manoeuvre around all obstacles so you can just install and forget it. It does all the hard work for you. The Klever Kleena will clean your pool quickly and quietly. As it has fewer working parts (no nuts, bolts, or screws) than other geared cleaners, the Klever Kleena will give you years of reliable service. A two year warranty is standard. The ‘PoolShark' is a unique variation of the Sta-Rite two-way cleaning design. 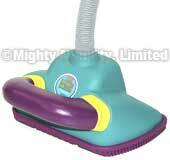 Its bottom platform features multiple rows of squeegee-like fins which easily dislodge stubborn dirt and debris, while its vortex vacuum chamber creates a powerful suction to clean the debris. Cutting a 300mm cleaning path, this automatic pool cleaner easily cleans gunite, fiberglass, and vinyl surfaces in all types of in-ground pools. Sta-Rite's patented technology was first incorporated with the 'Great White' cleaner. 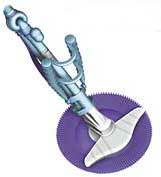 The unique bristle drive and oscillating vortex design effectively scrubs and vacuums away large and small debris.